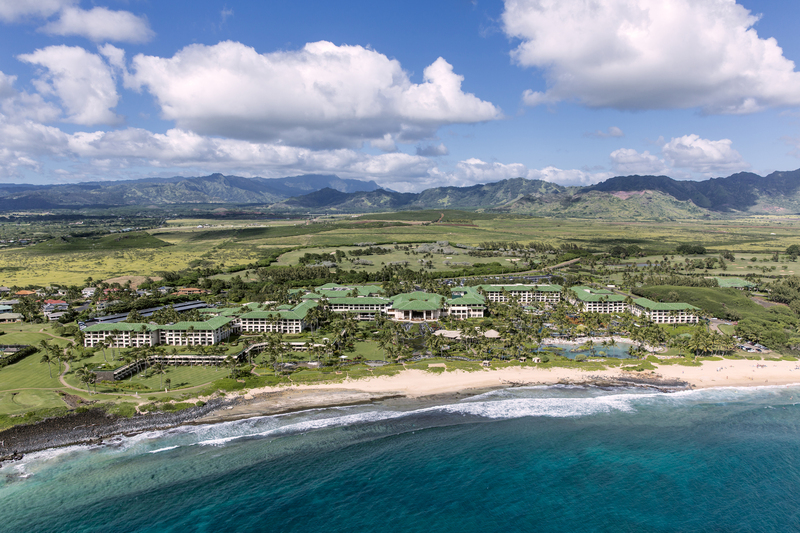 The 6th Annual Molecular Psychiatry Meeting took place in Kauai on September 27 – 29, 2018. All researchers interested in learning about various molecular approaches to enhance understanding of psychiatric disease were invited to attend this open meeting. Costs of registration includes a one year membership to the Molecular Psychiatry Association. Please note the Hyatt Hotel is sold out. There are many nearby accommodations at rates similar to the Hyatt in the Kaanapali area.